To all the mummies not looking forward to leaving their baby to go back to work……. We know you want to be with her and that maybe time seems like it’s running away. We know you have all kinds of emotions right now. Fear. Love. Worry. Joy. Power. Weakness. 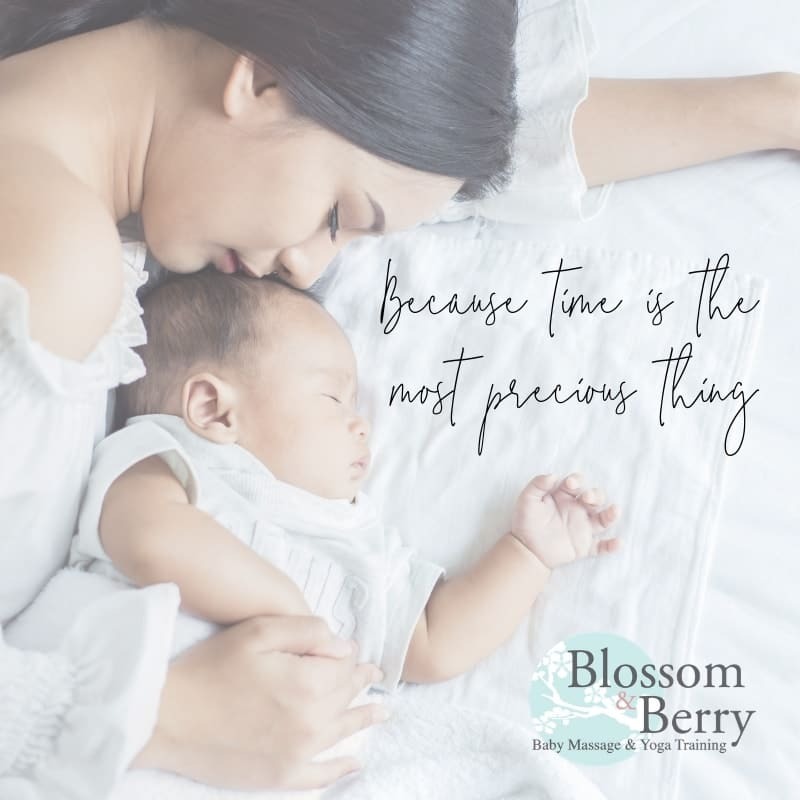 We know you want the best for your baby. And that means it’s okay to want what you want for you. It’s totally okay to dream of a life where you are there for your baby and doing something that you love and lights you up. To have the courage to start a new life for your family. To step in a new direction..even if it’s a bit daunting. To want to support other mums and babies. You want to experience and build community. You want to be proud of your own achievements and be you as well as a Mummy. And you want your baby and family to be proud of you. And show them what is possible. We get it because we do this day in day out. We are here to nurture you. To help you. To empower you. To hold your hand whilst you reach your goals. To support you whilst you support others. Because life is easier when you are connected, seen, heard and supported. It’s what we teach and what we do. It’s at the heart of our business….and we got you. Touch Base-How baby massage and nurturing touch is essential for all babies and can protect your child from mental health issues. Are you giving your baby what he really needs?